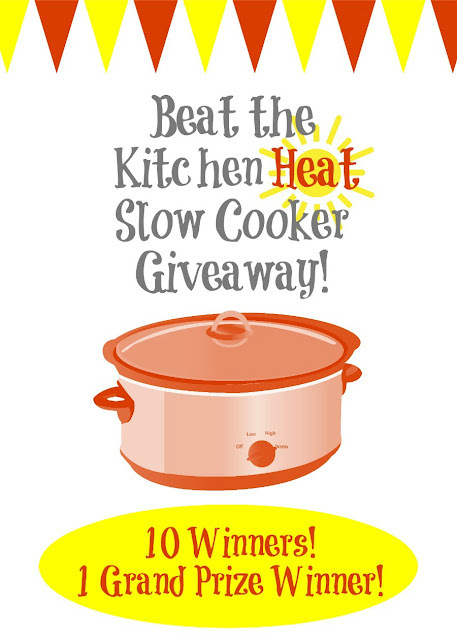 Crazy for Cookies and More: Beat the Kitchen Heat Slow Cooker Giveaway! 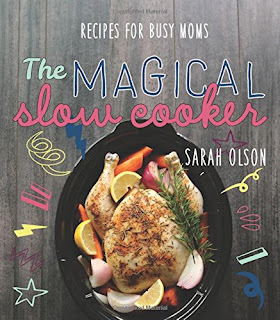 Are you looking for a little help with supper this summer? Are you wanting to keep the house cool by not using the oven? Well you have come to the right place. My blogging friends and I have you covered with this fantastic giveaway... You read it right, there are going to be 10 winners!! 1 Grand Prize winner will receive a Hamilton Beach Slow Cooker, The Magical Slow Cooker Cookbook and $150 Amazon Gift Card! Pot roast is always a hit in our house. My favorite is barbecue shredded chicken. I like to pile it on a toasted bun and top with homemade coleslaw. Yum! Honestly either pot roast or pork chops, potatoes and corn on the cob! Just wrap them up in foil and let them cook! 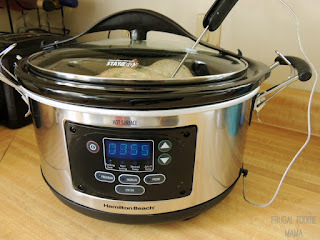 I love to make slow cooker mac and cheese any time of the year. 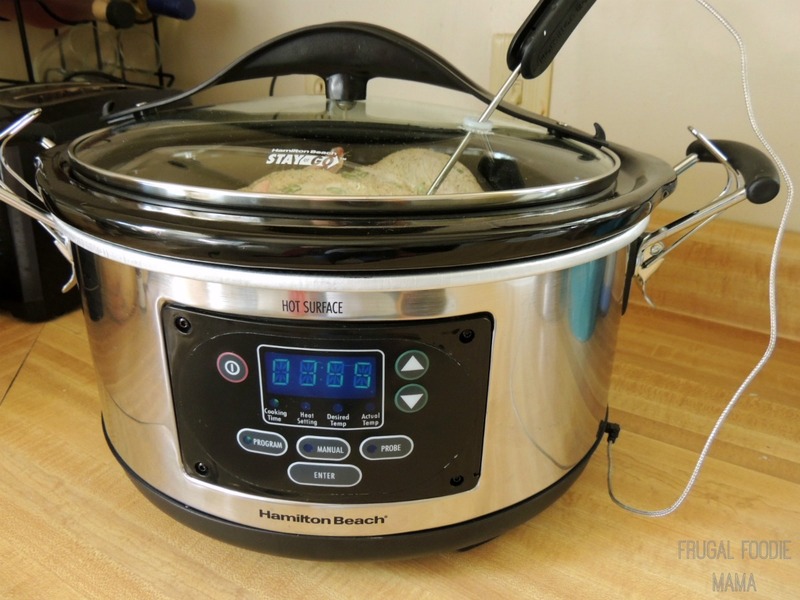 My fave Slow Cooker recipe for any time year round is my italian sausage chili!